Viewers of the BBC’s Scots in China with Neil Oliver were treated to a few images from the CSWC’s archives. The images show Scottish medical missionary Dugald Christie, Chinese medical assistants, and some unidentified workers wearing masks to protect them from the plague. 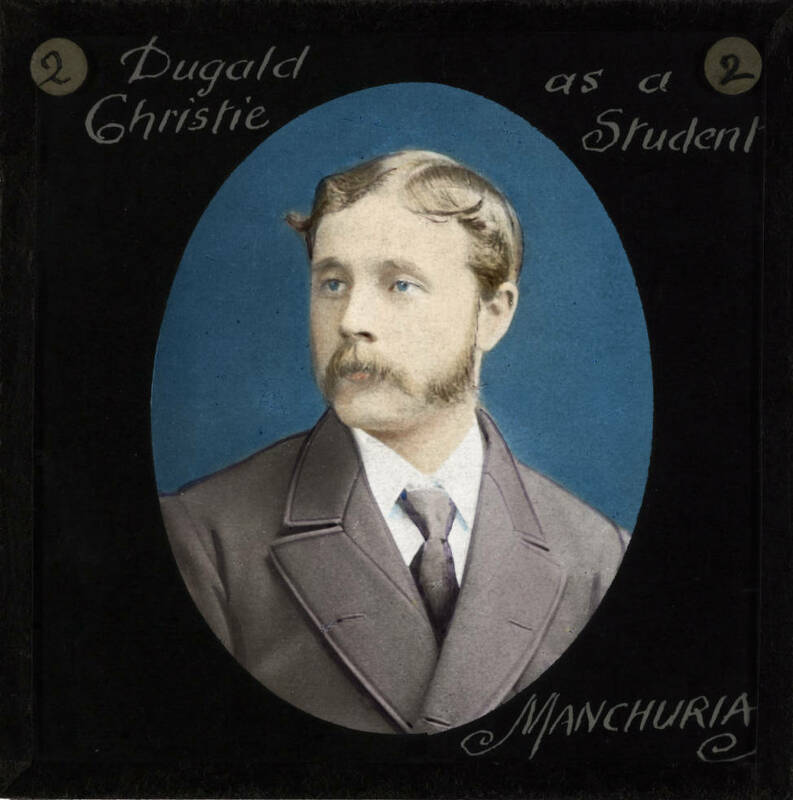 Christie was born in Glencoe in 1855, studied medicine in Edinburgh, and went to China in 1882. A series of lantern slides on Christie’s life, including his three decades of missionary service in China, were acquired by the CSWC and included with other collections on the International Mission Photography Archive (IMPA). Producers from Matchlight, which produced Scots in China, found the images on IMPA and contacted our archivist, Kirsty Stewart. Always helpful, she was happy to provide them with the information they needed. They were used in a segment highlighting the work of the Scottish Churches’ China Group and the legacy of Scottish medical missionaries in China.